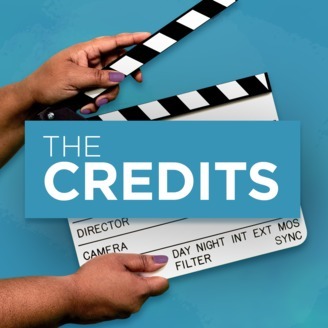 In this podcast, we meet the people who work in Georgia's multibillion dollar film industry. Host Kalena Boller is a location manager with more than 40 film and television credits to her name. 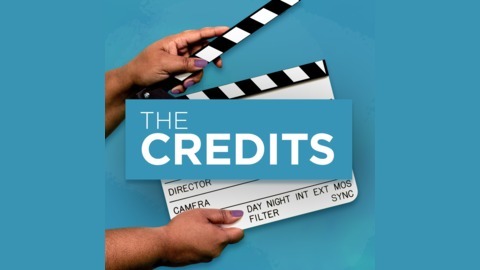 This podcast is Kalena's love letter to the people whose names you see when the credits roll. As a cinematographer, Richard Vialet plays a central role in the way a movie looks. He told host Kalena Boller that requires understanding not just the set, but the surroundings … and the full story.